Is God Eater 3 a more accessible Monster Hunter? Can Dead or Alive 6 compete with the best? 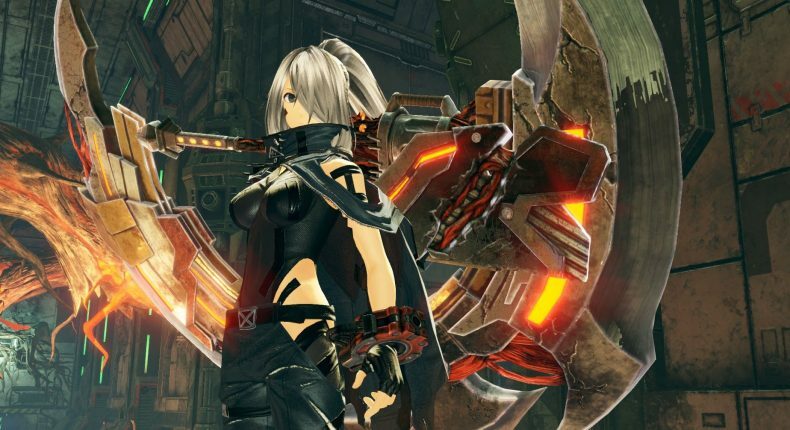 God Eater 3 recently rage-burst its way into stores, and hopes to prove that it has become more than just a Monster Hunter clone. I had a go, and I’m here to tell you that that’s mostly accurate. Mostly. Check out the video below where we explain (badly) what God Eater 3 is all about. God Eater 3 is out now on PS4 and PC. Read the review here.